Once the deadline for public comments closes on 3 May 2019, the Second Edition of the SA REIT BPR should be finalised within three months. It will be effective for financial year ends commencing on or after 1 January 2020. “We do, however, strongly encourage early adoption,” says Goossens. The SA REIT Association led the charge to introduce internationally recognised REIT legislation to South Africa, working with National Treasury, SARS, the JSE and others. The resulting SA REIT legislation has placed the listed property sector on par with REIT structures around the globe. 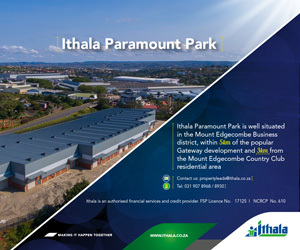 Since its inception in 2013, when REIT legislation was introduced in South Africa, one of SA REIT’s goals has been to strengthen the profile of the sector by making the financial statements of public real estate entities in South Africa clearer, more transparent and comparable across the sector.